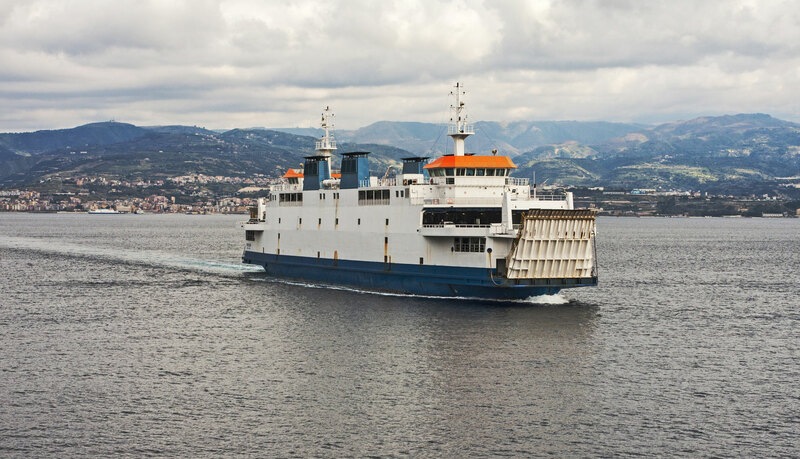 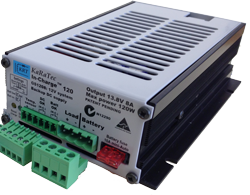 Your Trusted Partner in Industrial Power Supplies. 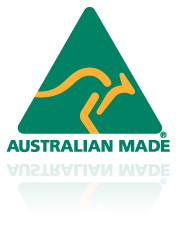 100% Australian Owned and Operated since 1997! 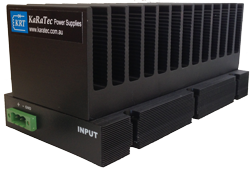 KaRaTec Proudly Supporting Australian Industry With Durable, Australian Made Power Supplies, Custom Solutions, Repairs and Servicing.